Carol Crawford leads the Family Law Group from the Ottawa office of Gowling WLG. As a partner with over 25 years of experience in family law, Carol can provide advice and representation on all aspects of family law, including asset protection, income determination, business valuation and shareholder issues, in addition to custody and support issues. Carol is sought after for her skills in negotiating and drafting domestic contracts, including marriage contracts, cohabitation agreements and separation agreements. She helps clients settle complex financial and property issues and challenging parenting issues. For clients whose family law matters require formal dispute resolution, Carol can provide strategic advice and skillful representation to resolve the dispute. 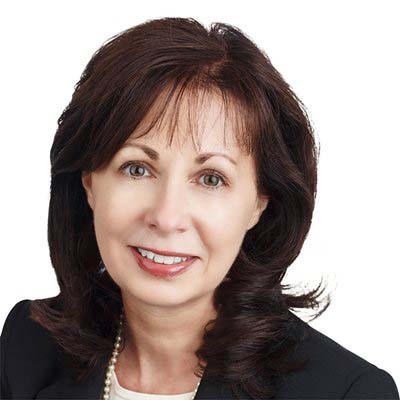 Carol has extensive experience in representing clients in arbitrations, mediations, at trial and on appeals. In addition to these areas of practice, Carol provides essential advice to business lawyers and clients about the impact of family law on businesses and property acquisitions. Carol has authored a chapter on Cohabitation Agreements for a Carswell Publication about unmarried couples. She has also been an instructor for the Family Law session of the Bar Admission Courses for the Law Society of Upper Canada. In October 2016, Carol presented a paper at Osgoode Hall's Sixth Annual Recent Developments and Complex Issues in Child and Spousal Support professional development program titled "SSAG Exceptions: Think you are exceptional? Maybe, maybe not . . ." (co-authored with Linsey Sherman and Lauren McMurtry).